123 Quilt: Clementine Quilt Along - February! Clementine Quilt Along - February! Yay! It's time for Block 2 of the Clementine Quilt Along hosted by Fat Quarter Shop! This one was a lot of fun to piece together. Don't I say that about everything?! I guess I just really love piecing and sewing. Funny story about this block. I had seen several variations of it recently and I was thinking about drafting up a quilt pattern with this block as the focus. Then BAM! The universe gave me an opportunity to make the block anyway! I love it when stuff like that happens. As it happens, I got my fix for this one and have since moved on to other quilty ideas - so no pattern for this one in the near future. Anyone else have a short quilting attention span? Anyway... back to the block at hand. 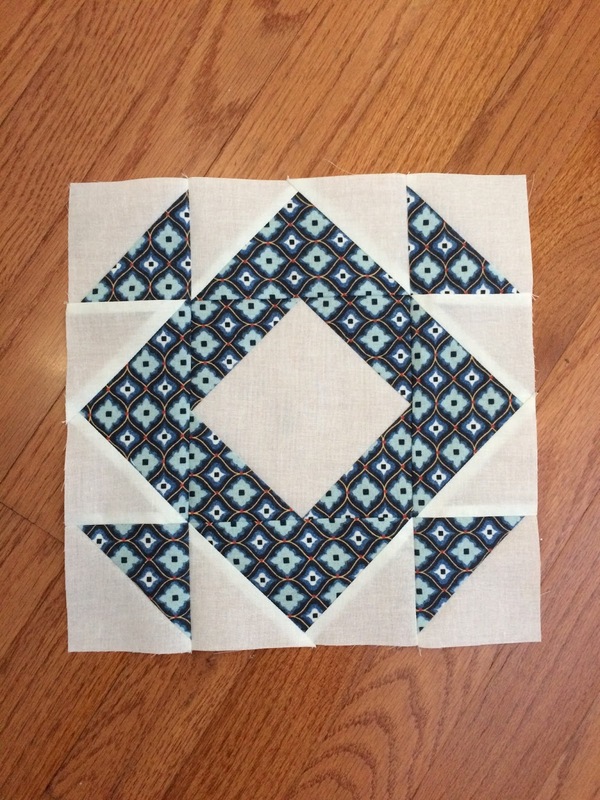 This gem of a block is available for download on the Clementine Quilt Along page. It's free but they do ask that you make a donation to St. Jude Children's Research Hospital (donation link). Let me know if you are quilting along! 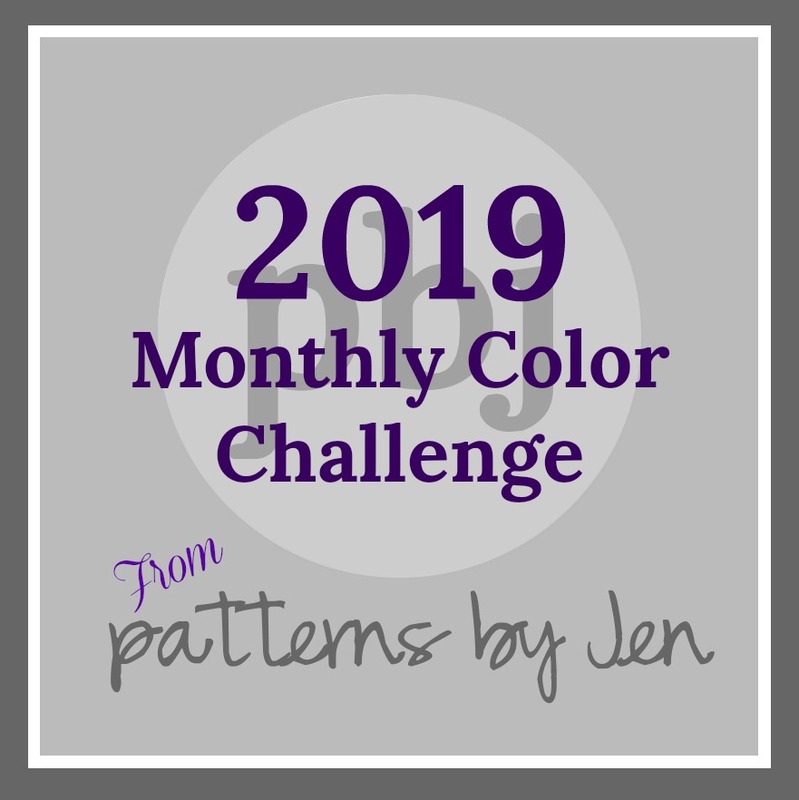 I'd love to see your progress and cheer you on along the way! Check out some of the other bloggers quilting along!